Perhaps you’ve heard it said, “I can’t see the forest for the trees.” Simply put it means that it is easy to get lost in the details of a project and not see the big picture. When it comes to reading a book, that goes back in history some 3,500 years, it is beneficial to keep the big picture in view. 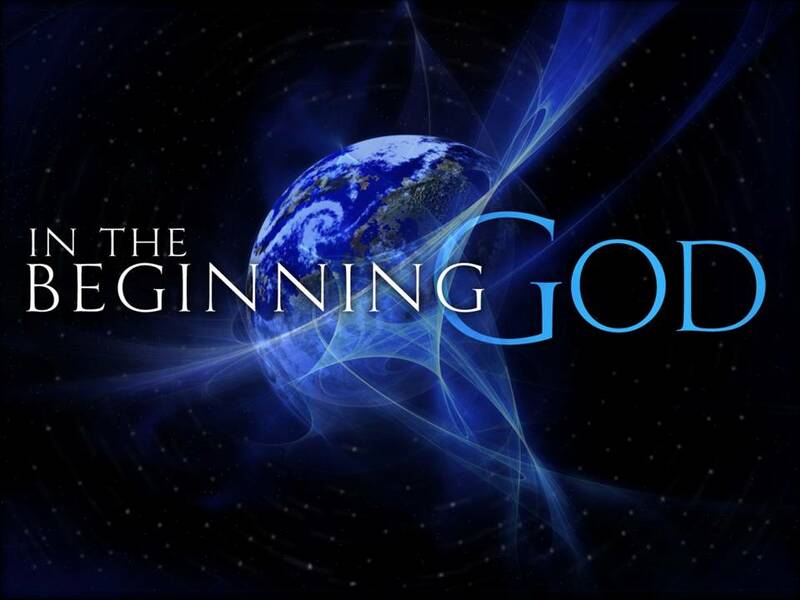 If you started reading the Bible at the beginning of this year there’s a good chance you’re in the book of Genesis. Before you get too far into the forest, lets zoom that lens back to see the big picture. The following chart should be helpful. I have divided the Old Testament into 9 eras. Keeping the time eras in perspective is a means of keeping the big picture in view as you’re reading your Bible through. 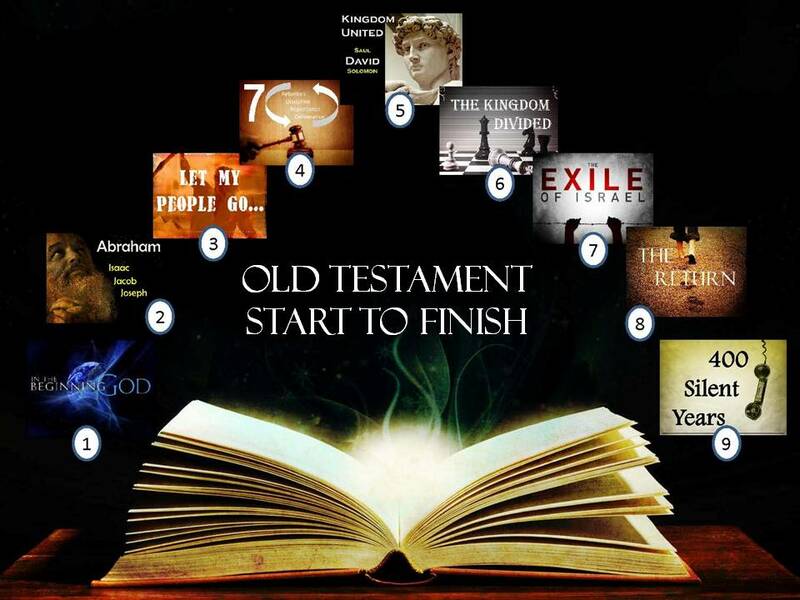 There are four key events covered in the opening chapters of Genesis. I remember them with the following words: (1) Creation, (2) Fall, (3) Flood, (4) Nations. The Fall of Man is the next event in the book of Genesis. Adam and Eve sin, and are cast from the garden. 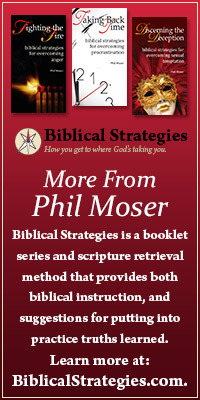 I find that I do more relational counseling out of Genesis chapters 3-4 than any other passage of the Bible. As you’re reading pay special attention to “how” the serpent tempts Eve (Gen. 3:1-6). Note Adam’s passive role and failure to protect his wife from the dangers of sin and the serpent (Gen. 3:6). See how quickly Adam and Eve throw “each other under the bus” when it comes to their blameshifting, and failure to take responsibility for their own sinful choices (Gen. 3:8-13). Finally, notice the consequence that comes to all of mankind as a result of their sinful choices (Gen. 3:14-24). The Nations develop their separate identities when God confuses the people’s language (Genesis 11). He purposefully does this because of their growing independence (Gen. 11:6). It is not difficult to imagine the people milling around until they find people who speak and understand their language. Over time their unique ethnicity, culture, and even physiological differences develop. This entry was posted in A Plan for Reading Through the Bible, Bible and tagged answersingenesis org, creation genesis, gene getz, sinful choices.